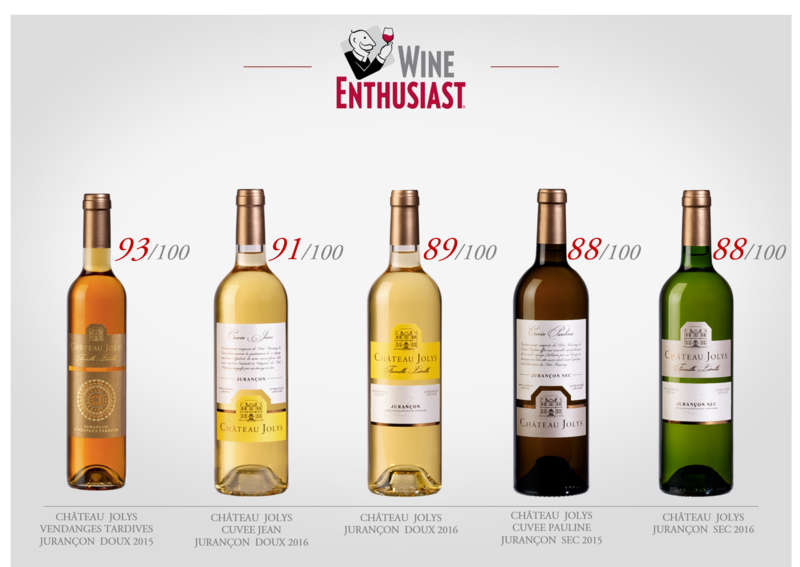 Retours sur les ratings parus dans le magazine lifestyle américain Wine Enthusiast d’avril 2018, pour nos vins du Château Jolys et Château de Jurque. Spécialiste des vins & spiritueux ainsi que de la gastronomie, Wine Enthusiast fait référence pour ses notations et ses sélections de vins du monde entier. Intensely rich while never over-the-top sweet, this wine is made from the late-harvest grapes. Aged in wood for two years, it is unctuous, ripe yet always cut with good acidity. Drink the wine from 2019. Beautifully poised between sweetness and crisp acidity, this wine has baked apple, honey and apricot flavours. A tang from the ripe, late-harvest fruit contrasts with the more generous texture. Drink the wine from 2019. This wine is so fresh that its sweetness is almost refreshing. It’s a delightful, poised wine with bright acidity and a light touch of honey, perfumed and crisp. It’s a ready to drink. It’s unusual to find Petit Manseng by itself in a dry Jurançon. There is almost a sweet wine trying to get out in this superrich, lightly honeyed wine. With good acidity as well as a touch of pepper from the alcohol, it is balanced while intense and ripe. Drink the wine from 2019. This is a rich wine, made from the same grapes that make the sweet Jurançon. It has weight as well as crisp citrus flavours, rounded but with a zesty edge that gives the wine a final lift. Drink now. This elegant, poised wine from the Latrille family showcases the balance between sweetness and crispness that is typical of Petit Manseng. 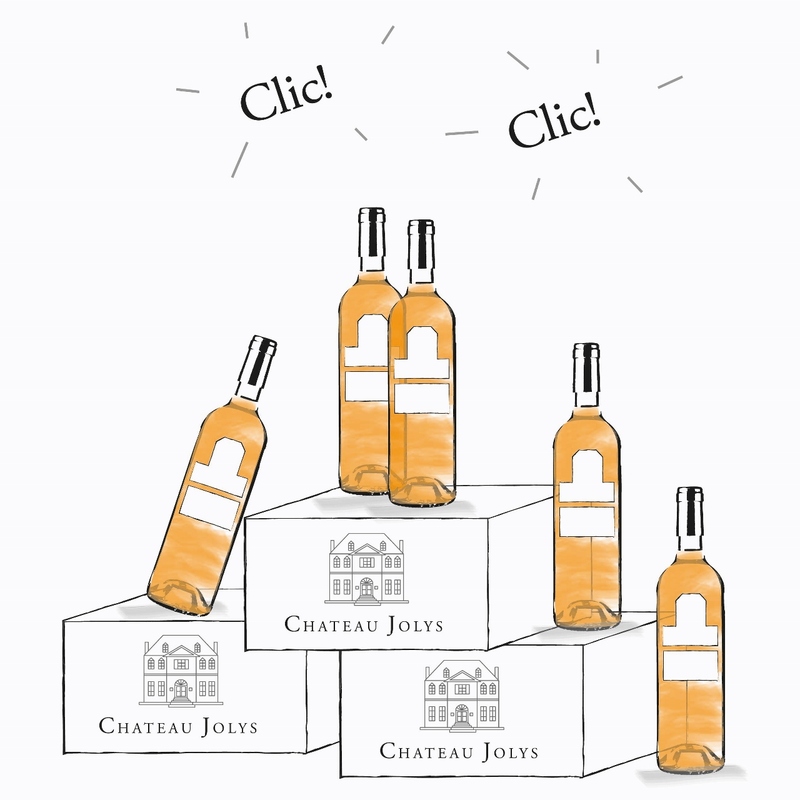 This wine is honeyed with ripe apple and apricot flavors, cut with perfumed acidity. It is sure to age well. Drink from 2020. 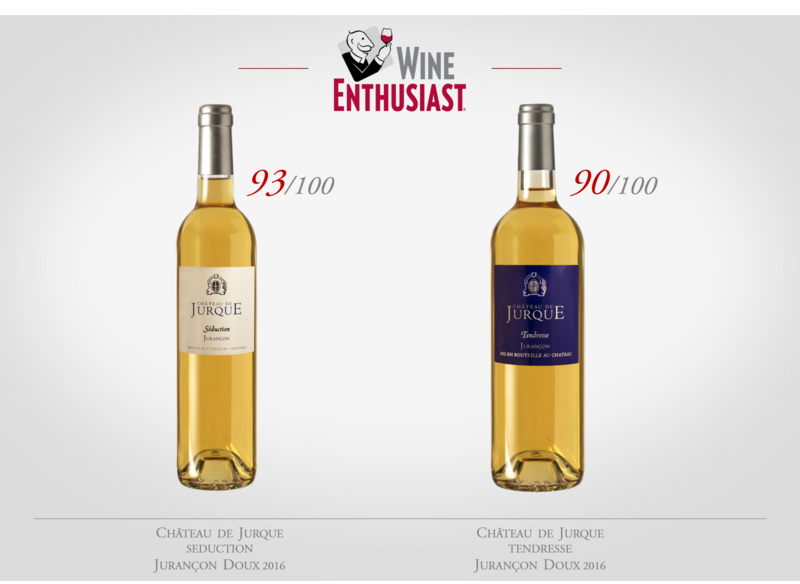 This blend of Petit and Gros Manseng has both the intense freshness of Jurançon and its great sweetness. Apricot and honey contrast with acidity and a zingy bite. Drink this wine from 2020. Les vins ont été dégustés, notés et commentés par Roger VOSS.